Orange Beach Pontoon Boat Rentals: Wondering what to do in Orange Beach, Alabama? Wondering what to do in Orange Beach, Alabama? Wondering what to do in Orange Beach, Alabama with your kids? Looking for things to do? 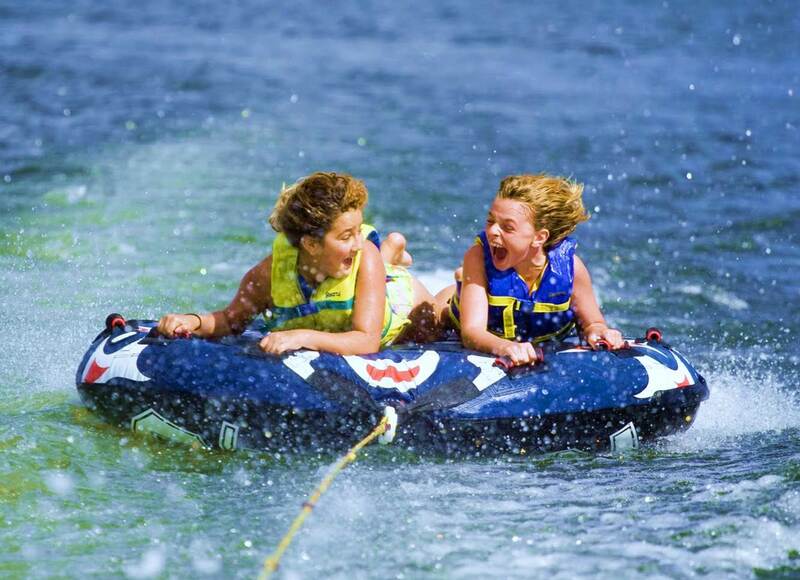 A private boat rental offers your family a fun, affordable day on the water they'll never forget. All equipment is included, including a friendly, experienced captain, and the adventure takes place in the calm, warm waters of the Alabama Gulf Coast's Back Bay area. You'll see amazing scenery, abundant wildlife, and have a great time wakeboarding or tubing, or taking a gorgeous sunset cruise, a delicious dinner cruise, an island picnic cruise, or a nighttime cocktail cruise (21-and-over only).